The Department of Marketing on Feb. 23! Shop Local Raleigh is looking for interns in the areas of Video Productions and Event Management. Please see our website for details! Email Elizabeth Berry or join the FB group for details on the next meeting! 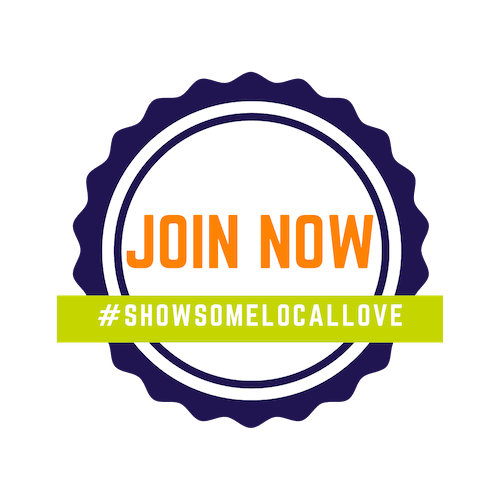 Triangle Restaurant Week – SLR Restaurants Escazu scores Good Food Award!